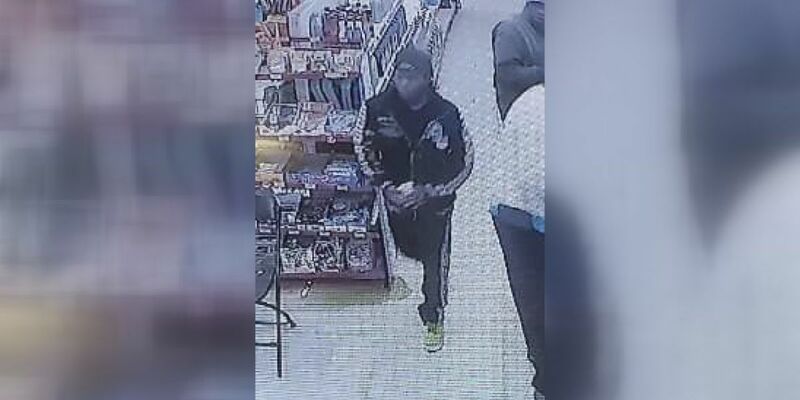 WEST MEMPHIS, AR (KAIT) -Law enforcement officers are asking for the public’s help to solve a crime. West Memphis Police officers headed to south Seventh Street on March 8 where they say someone stole a woman’s purse with multiple credit cards in it. Some of those stolen cards were then used at the Bull Market on East Broadway. Authorities are searching for the person in these photos. If you have any information about this crime, contact the Crittenden County Crime Stoppers at 987) 732-4444.